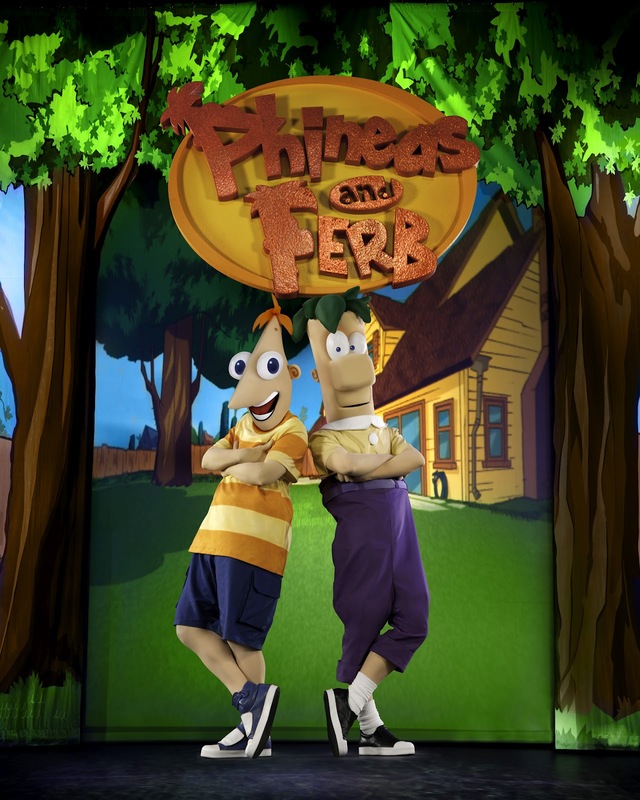 Are your kids fans of the Disney show, Phineas and Ferb? 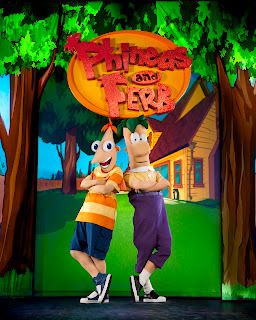 Feld Entertainment has produced a live show of the popular cartoon show and it will be in Phoenix from October 13 - 14, 2012 at the US Airways Center. The cartoon characters make a bold escape from the television world into live action, and I'm sure the show will be hilarious and entertaining! Ticket prices are $20, $30, $38 and $72 and are available through Ticketmaster at www.Ticketmaster.com or 800-745-3000. As a special offer to my readers, you can use the discount code FERB to receive $5 off tickets. The discount is not valid on VIP seating, or able to use as a double discount. The discount code can be redeemed either at Ticketmaster.com or by calling the 800 number. The show will wrap up Fall Break for my kids, so I know they're looking forward to it! I'll be sure to write after the show and let you know how it was!